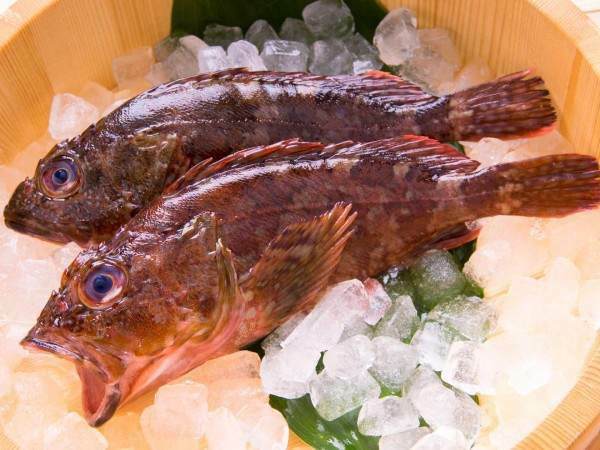 The rascasse or scorpion fish is famous for being the absolute cannot-do-without ingredient in bouillabaisse. It achieved this reputation due to its impressive battery of spines, which will give you a sting you’ll remember. Customers were unkeen on being stung so the unsold fish went into the fishermen's stew. To save you from stinging yourself, we offer neat spineless fillets intended to be served solo to demonstrate the rascasse's excellent flavour. Here's some inspiration. As for the financial sting... ah, if only we could do something about that. Yes, this is one of the most expensive fish we sell. Related links to "Rascasse fillets"